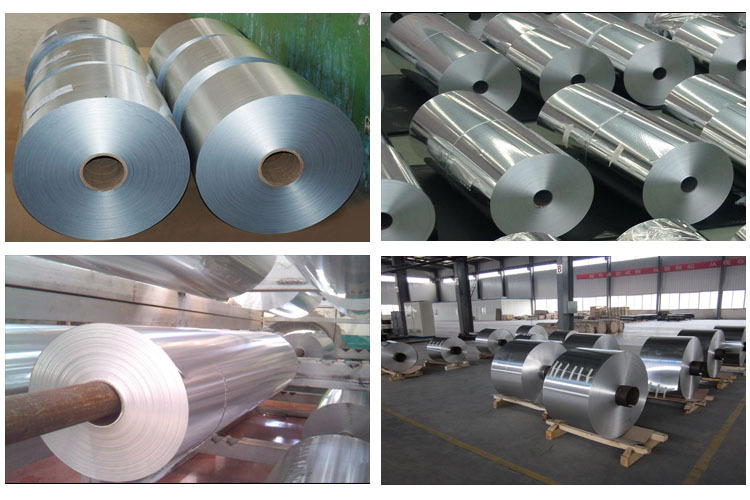 The barrier properties and heat reflectivity of Aluminium Foil Strip are widely used in building panels to improve insulation performance in modern building systems. Aluminium Foil Strip is used as a skin for heat-insulating and incombustible materials to provide high performance insulation for pipe work and ducting. In electrical cables, Aluminium Foil Strip helps give long-term insulation against moisture and attack from naturally occurring corrosive elements found above and below ground. Aluminium Foil Strip also acts as an insulator against the magnetic and radio frequency emissions associated with electrical cables.